Stunning, romantic, and charming are some of the words that describe this Polish city. Located near the Czech border, Krakow is a city with a rich history and captivating landscapes. 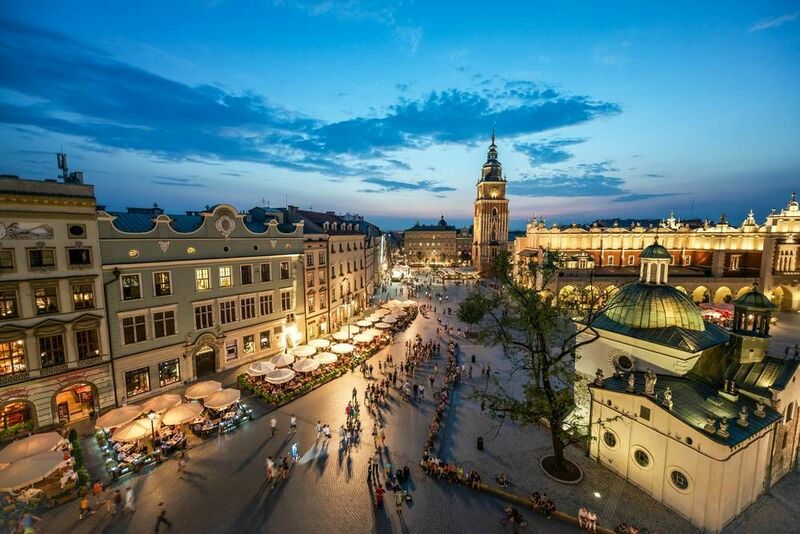 Krakow is the perfect tourist destination for anyone including families looking for a family getaway, a couple planning a romantic vacation, or an adventuring backpacker travelling solo. Everybody, regardless of intents, will be enchanted by this city. Some of the top attractions in Krakow include the Wawel Royal Castle, Rynek Underground, Schindler’s Factory, and Kosciuszko Mound. The Krakow Old Town is a UNESCO World Heritage site and a must-see attraction. With all of these sights and more to see in Krakow, it's easy to know why this is one of the most popular cities to visit in Poland. Have you ever been to Krakow? A city that still has not quite broken through to attract the tourist market but it undoubtedly has a great presence and a unique beauty. Our Spanish speaking guide will be only too happy to reveal some of the hidden secrets in Krakow and recommend some of the best places so that your experience will simply be perfect. What do you reckon? Free Tour throughout Krakow´s Jewish quarter: the neighbourhood of Kazimierz has been the scenario for a multitude of films, its charming spots and its sad history will submerge us deep into Nazi occupied Krakow. Visit Nowa Huta: this old city is now just an intriguing location in Krakow. Discover the Milk bars, Solidarity Movement, and what the Soviet dream was. Visit the Underground Museum in Krakow: under the stoned floor in the main square you will discover a world that is hidden but not from us. Our guide will reveal to you all a hidden gem. Do you want to know more? Come and find out what we have prepared for you. We´ll be waiting for you in Krakow. Are you from Krakow and want to be a tour guide? Please get in touch by submitting your details on this page!